What should you do if your prescription drugs are lost or stolen while you are on vacation? The answer depends on which medications you take, where you live, and where you are traveling. Ask your doctor to write a letter detailing not only the prescription drugs you take but also the reasons you take them. If you lose your medications, you can take the letter to a local doctor, who will be able to use the information to assess your needs and write a prescription you can fill at a local pharmacy. Never pack your prescription drugs in your checked bag, whether you are traveling by air, train, or bus. Always put your prescription medications in your carry-on bag. Keep that bag near you at all times. If your prescription drugs are lost or stolen, these are the steps you need to take to help remedy the situation. If your prescription drugs are stolen, contact police and get an official report. Ask your airline to give you a report if the theft took place during your flight. If you have to pay for a replacement prescription, you can use the report to bolster your case when you file your insurance claim. Many travel insurance policies include the option to use a travel assistance company during your trip. If something goes wrong or you need information, call the travel assistance company and get advice. Your travel assistance company can help you find a local doctor or pharmacy and get an emergency prescription replacement. If you do not have travel insurance or access to a travel assistance company and you are visiting a foreign country, contact your embassy or consulate for help replacing your prescription drugs. In many countries, pharmacies are the first place you go if you need medical care. 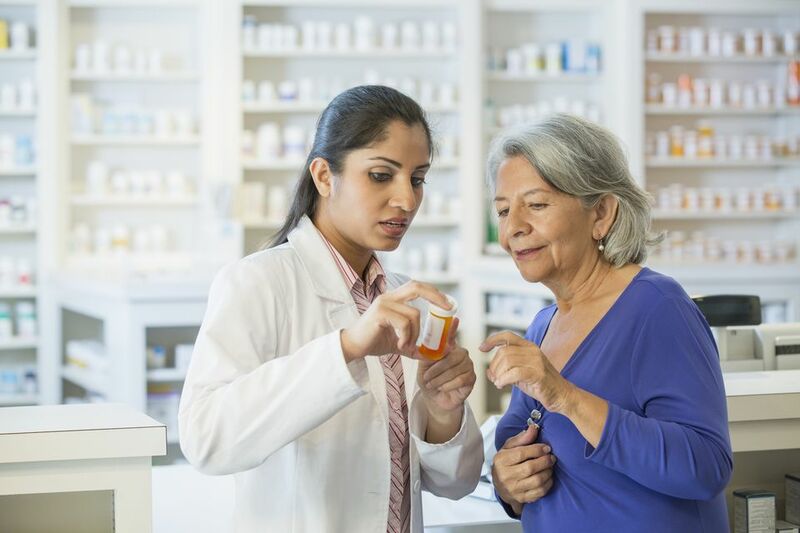 Provided you can overcome the language barrier (here is where your doctor letter can be useful), a pharmacist may be able to work with your doctor or home pharmacy to get authorization to sell you the prescription medications you need. You may need to make an appointment with a local doctor to get your prescriptions replaced. Give this doctor the letter your physician wrote and your list of medications. You may discover that your prescription drugs have different names than they do at home. Going over your list with a local doctor is a good way to make sure that you buy the correct replacement medications. While asking someone to ship your prescription drugs to you sounds like the easiest solution to your problem, it is actually the most difficult. In the US, only pharmacists may ship prescription medications through the US Postal Service, and only Drug Enforcement Agency-registered entities can send or receive drugs containing controlled substances, such as opiates, through the mail. If you are traveling in the US but live in another country, ask a trusted person to ship your prescription medications and a doctor's letter to a Customs and Border Control officer or broker, preferably by courier. The officer or broker will contact the Food and Drug Administration to start the inspection process, which must be completed before you can receive your package. Because this inspection process takes time, it is not a good solution if you need to replace your lost medications right away. In Canada, you can only mail drugs and controlled substances under certain conditions. Unless you are licensed under Canadian law, you are not allowed to mail narcotics or controlled drugs to or from Canada. You may not mail controlled drugs or narcotics within or from the United Kingdom.